Tour of Britain 2018 - are you ready? It’s that time of year again - Tour of Britain time! For a second year, we have the pleasure of sponsoring the UK’s leading cycling race - and if you follow us on Twitter you’ll probably know that we’re getting pretty excited about it! Did any forum users spot the action last year? 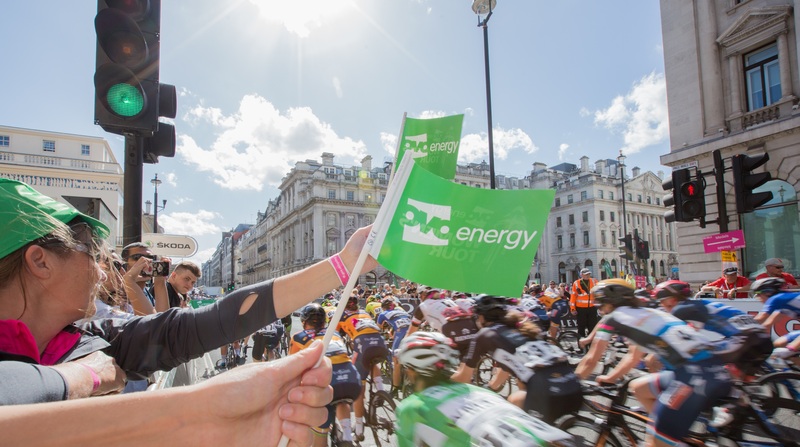 OVO Energy Women’s Tour or Britain commences on the 13th June, followed by the Tour of Britain on the 2nd September. Do we have any keen cyclists on the forum? Is anyone going to show their support? You can find out where our riders will be heading via the links below. The Women’s Tour route has already been announced and the Tour of Britain route will be announced tomorrow! If you are planning to cheer on our riders, we’d love to know what you think and see some of your pictures of the event, so make sure to share them as a comment below.